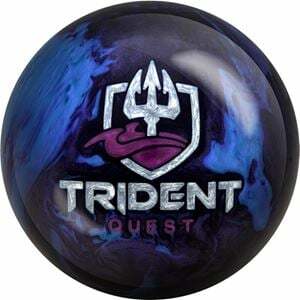 Pursue and obtain only the finest ball motion possible with the Motiv Trident Quest! Utilizing the Turbulent Asymmetric core found in the original Motiv Trident, the Trident Quest allows the ball to rev early but create a downright startling backend motion in heavier oil conditions. 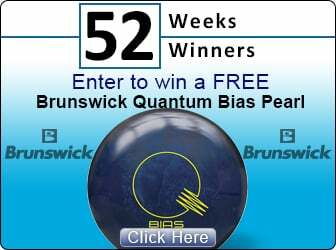 Combined with the all-new Hexion Reactive coverstock that gives the ball a breakneck response to friction, and this ball screams into the pocket with an incredibly violent snap. Polished to a 5000-Grit LSP finish, the Trident Quest is smooth as silk through the heads with a transition and backend that'll make everyone in the center envious.